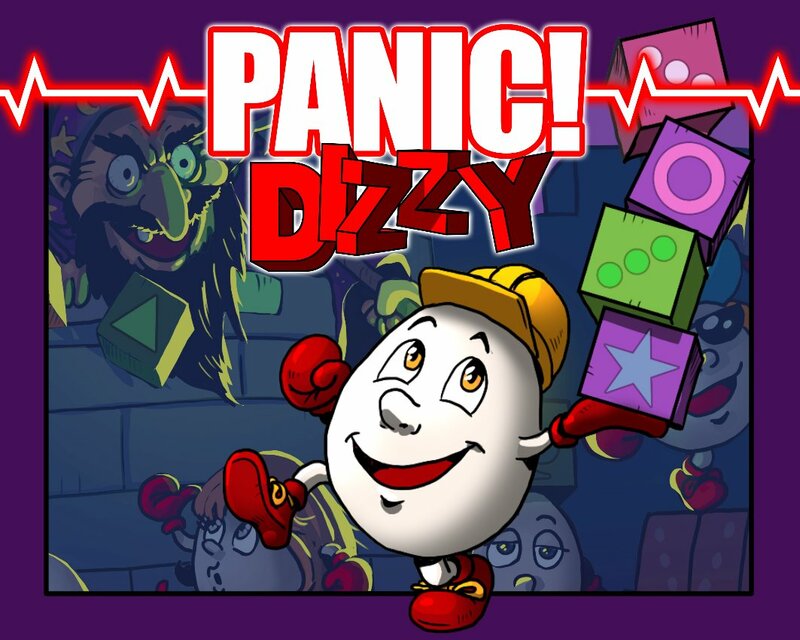 To those of you who are familiar with Panic Dizzy on the Sega Game Gear, there is now a Kickstarter campaign for the NES version of the game. 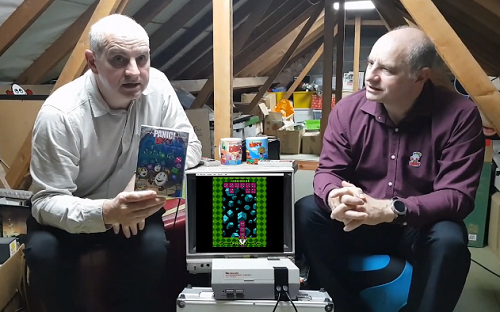 Anyway, here is the link to the Kickstarter campaign which explains everything you need to know about the latest discovery aswell as all the perks available to those who back the project. One of those perks being the ROM of the game. The goal is to reach £13,500 by the 10th March. 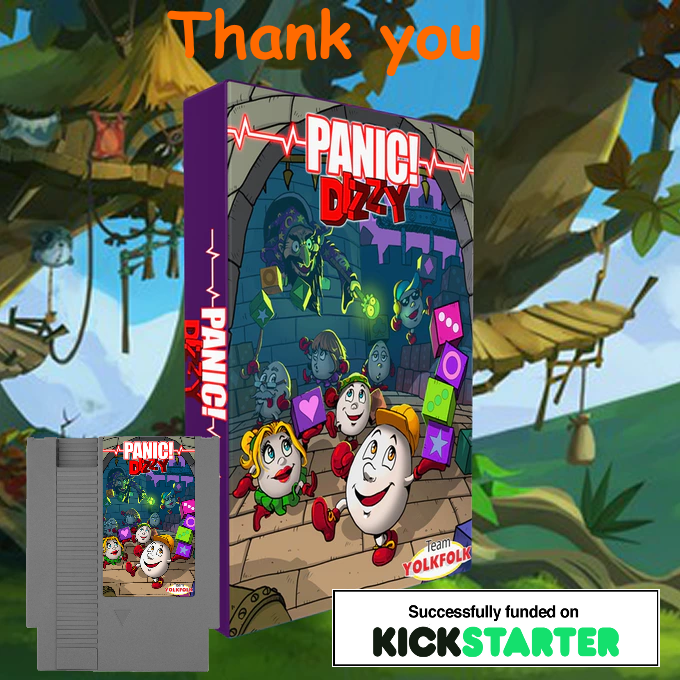 Special thanks once again goes to Chris Wilkins, Lukasz Kur and Piotr 'Pit' Gratkiewicz for their involvement with the project. The campaign has now finished and funded with a total of £20,780.